These are helpful solutions for any office and business out there. Why send one of your employees to go and pick up office supplies every week when you can rely on timely regular deliveries in London offered by local removal companies? Opting for such a service will reduce the risk of delays and accidents. Plus, it is not as expensive as you think it is. Businesses move office more frequently than people move home. That is due to many different reasons. For instance, commercial property prices tend to fluctuate more than those of houses and flats. Also, your company may decide to expand by upsizing to a bigger office space or to open at a second location. 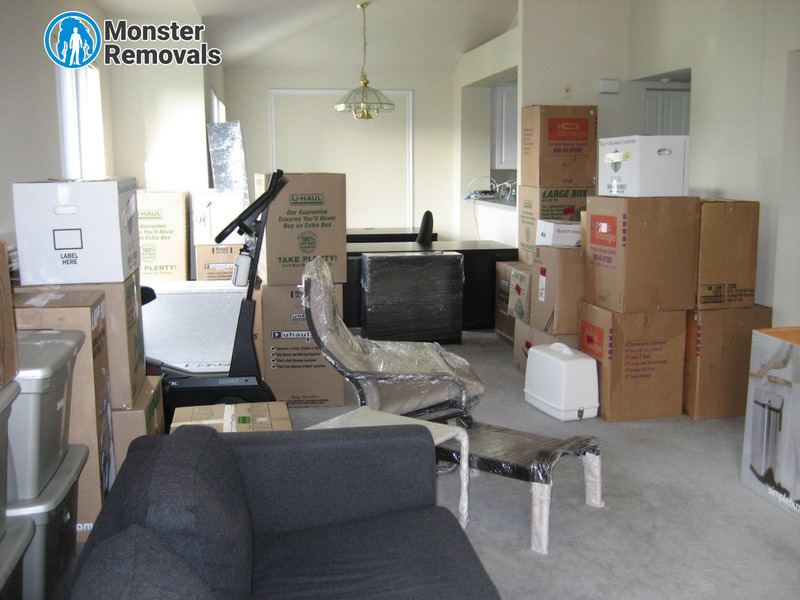 Finding a dependable removal firm that offers competitive rates can be difficult. So, if you have already managed to find your dream moving team, hold on to their number. Maintaining your office in a tip-top condition is the best way to make a good impression on your clients and partners. One way to do that is by updating your furniture. Remember that office chairs and desks are actively used 40 hours a week which considerably reduces their lifespan. So, like it or not, you will need to replace them with new ones every five years or even more regularly than that. Granted – that can be a big expense which is why many companies prefer to invest in flat-pack furniture pieces. The problem is that assembling such furniture is neither fun nor easy because it requires tools, some basic handyman skills and time. 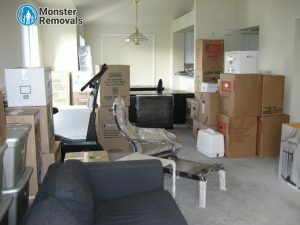 Luckily, most flexible moving companies offer outstanding furniture assembly services. Go ahead and take full advantage of them. Hmm, but what are you going to do with your old office furniture… or all the paper waste your team produces every month? Pick up the phone and call your movers again. They will provide you with a safe waste collection and disposal service whenever you need it.